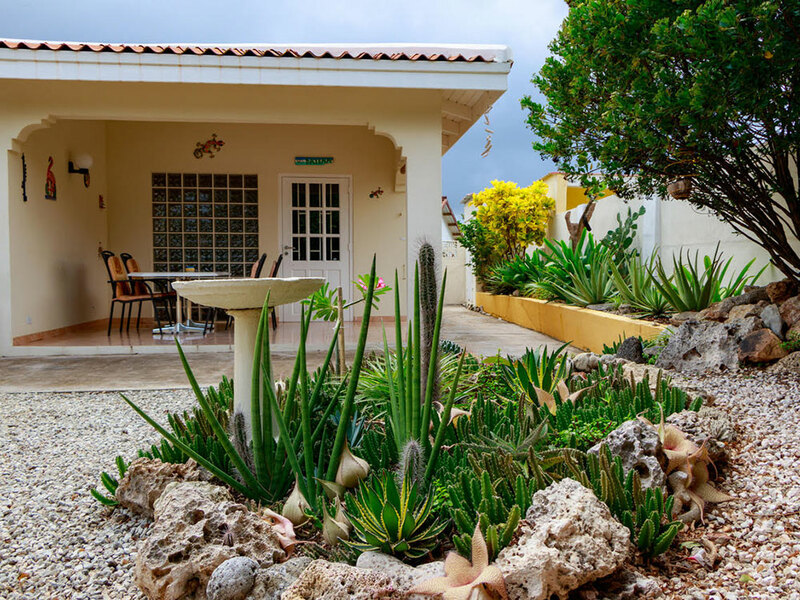 Bonaire Holiday Apartments offers tasteful, spacious and affordable self-catering bungalows with private gardens. 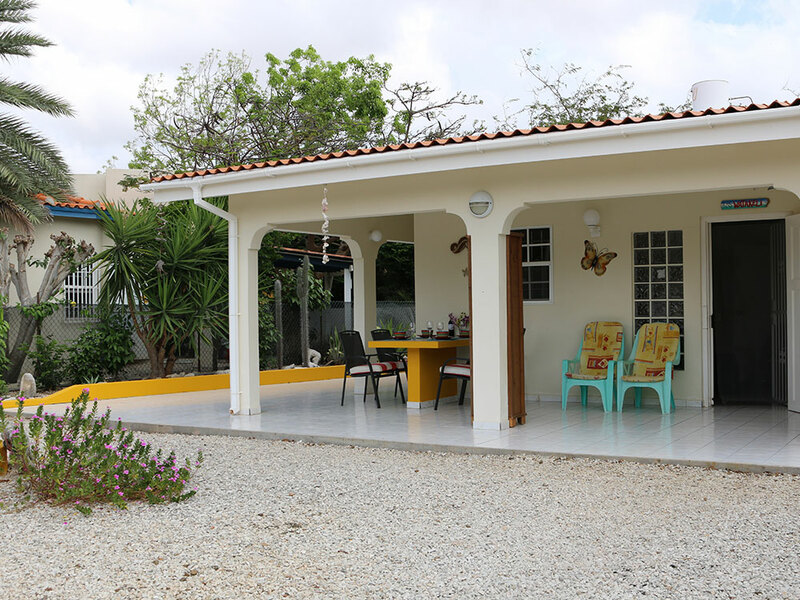 These bungalow rentals are located within Bonaire Exclusief the original and established bungalow holiday park. The self catering bungalows are located within a quiet tropical cul de sac, with a beautiful natural salt water pool. 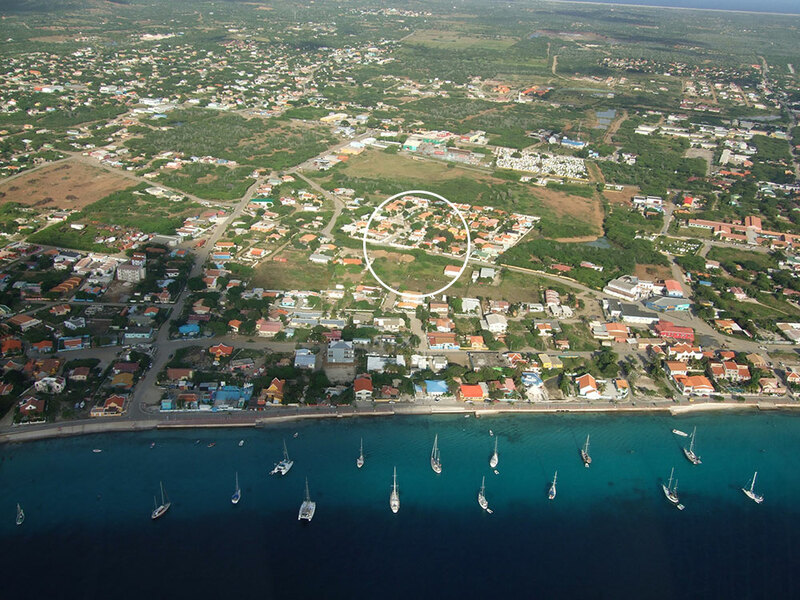 Bonaire Holiday Apartments are also only a few minutes walk to the Kralendijk boulevard and the turquoise sea. 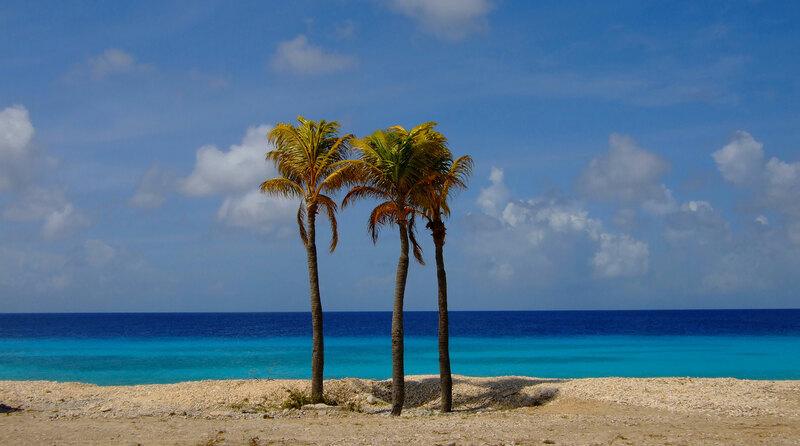 Bonaire located in the Carribean Sea is world-famous for scuba diving, windsurfing, and many other eco-adventures. 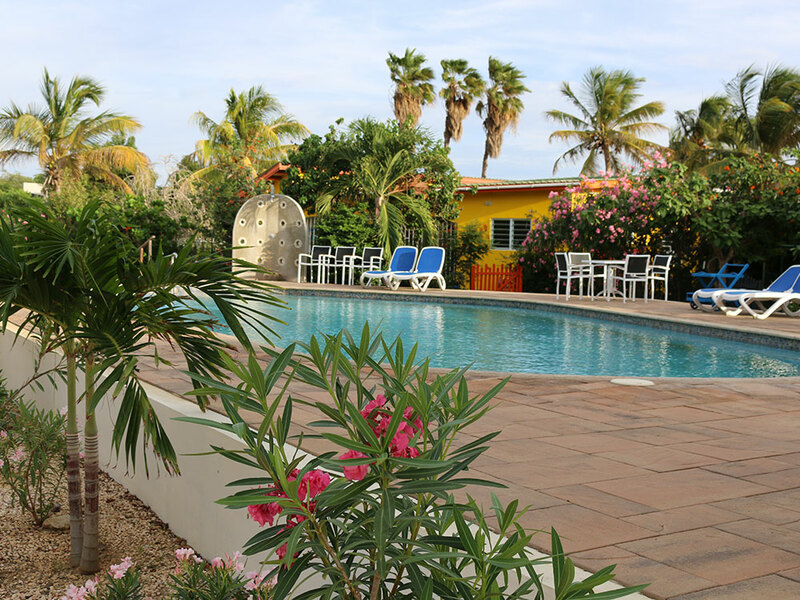 Great place to stay on Bonaire! The house is lovely, it has a personal feel with a beautiful flowering garden to enjoy. The shared magnesium based swimming pool was really nice to go for a morning swim. The location is great, in a quiet neighbourhood but walking distance to Kralendijk where you can find the shops, restaurants, cafes and ice cream. 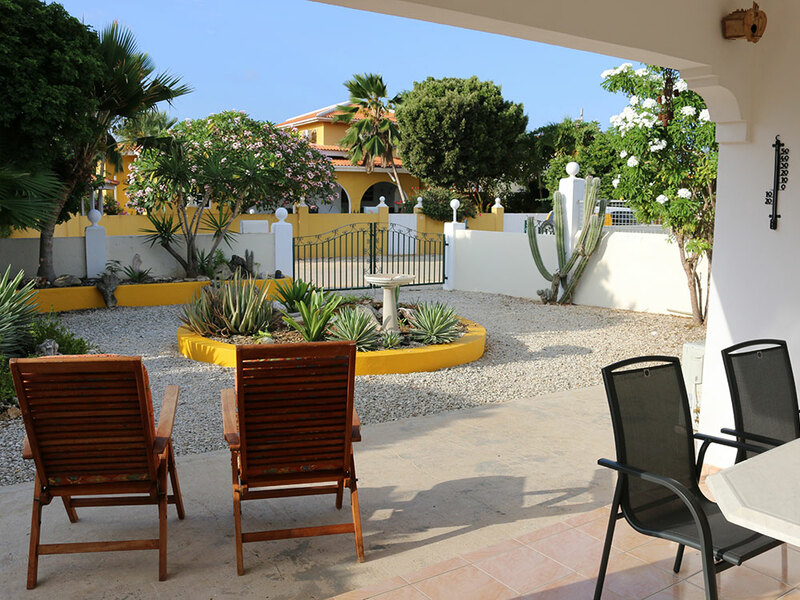 I stayed at the Bonaire Holiday Apartments in September 2017. The property and apartments are beautifully maintained. The apartment was clean, spacious and the location was perfect. They are within walking distance of many restaurants and shops. Marijke was incredibly accommodating and helpful. I will definitely be staying here again and highly recommend this holiday rental! Very clean and well maintained! We had a great time! I highly recommend this place!! Till next time! It does not only look great, but this is the spot to have a wonderful time! The apartments are well equipped and they have everything you need. The veranda with the cooling breeze is lovely to hang out on. Around the corner is that amazing salt water pool where you can excursive, read a book and meet nice people. And if you want to go out: Kralendijk is nearby and there are plentiful places to dive, snorkel, surf etc. Lovely bungalow very well positioned near the centre of Kralendijk and the dive shops. Nice and quiet after busy days out. The owners were very helpful and nothing was too much trouble. We will definitely stay there again.